Feast your eyes on this vibrant 2 bedroom, 2 bath, huge Caribe Resort condo! Enjoy the largest 2 bedroom floor plan at Caribe with 1682 interior sqft and 376 sqft balcony. This is a beautiful, one of a kind unit with laminate floors in the bedrooms and tile in all other areas. 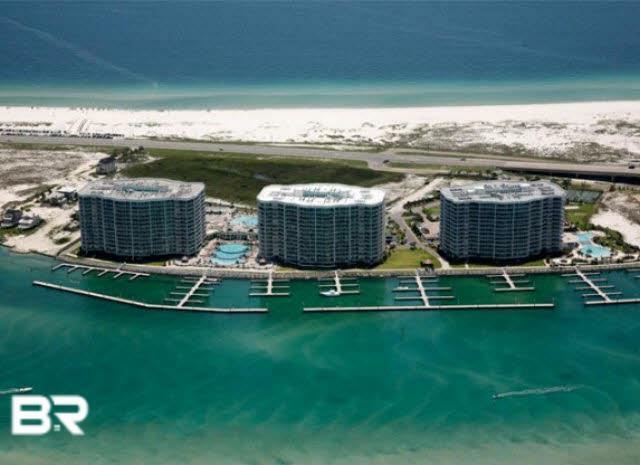 Make this your personal retreat with views of the Gulf and Bay or a knockout rental unit. This one is a winner!